Are you ready for CRASH-B’s or your closest indoor event? The World Indoor Rowing Championships are less than a month away on February 28th. You’ll definitely want a game plan going in. This is a Rowing WOD we did in December and today is a chance to test your training and see if you’re ready to go. Use today’s Rowing WOD to test out your race strategy. Perform the first two pieces with a focus on consistency in stroke rating and splits. If you’re feeling solid try to go a little bit faster each consecutive piece. If you have your splits from December try to improve upon them and finish stronger on the last couple of pieces. Over the next two weeks we’ll be dialing in our speed with shorter intervals, so get after it today. Now is the time to see what you’ve got and push yourself. 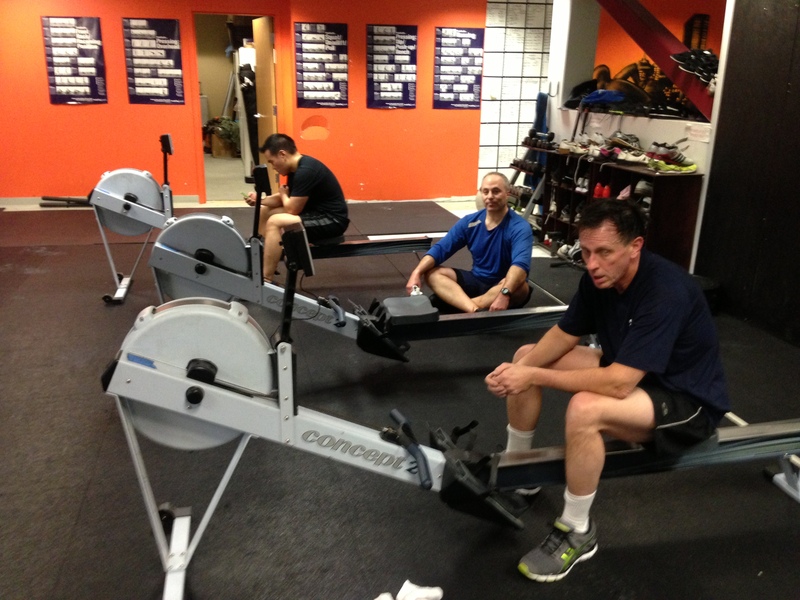 This entry was posted in Fitness, Rowing and tagged endurance sports, exercise, functional movements, health, recruitment patterns, row 2k, rowing, sports, Strength, training, water by Renegade Rowing. Bookmark the permalink.